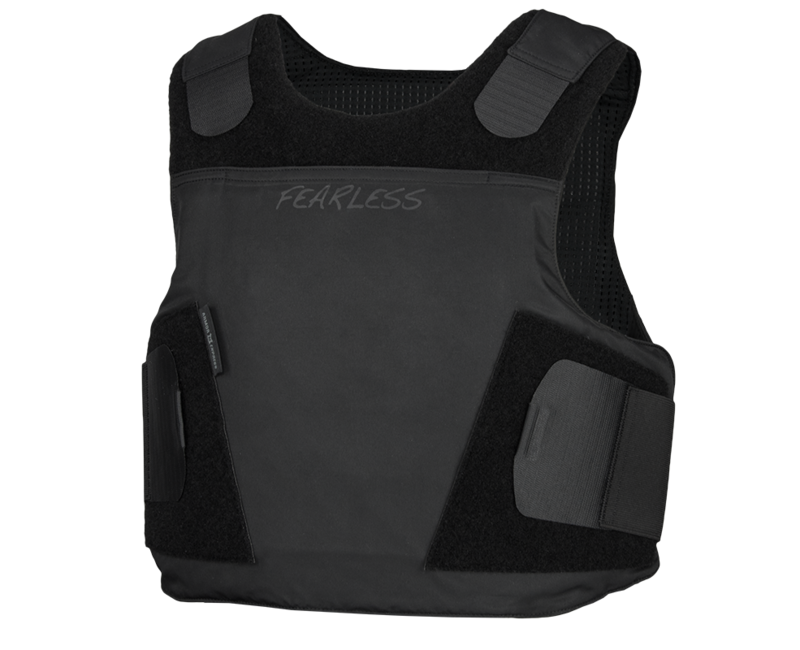 The Fearless concealable carrier is a premium covert armor solution. The carrier is constructed using a superior microfiber nylon for its exterior shell along with a mesh liner. 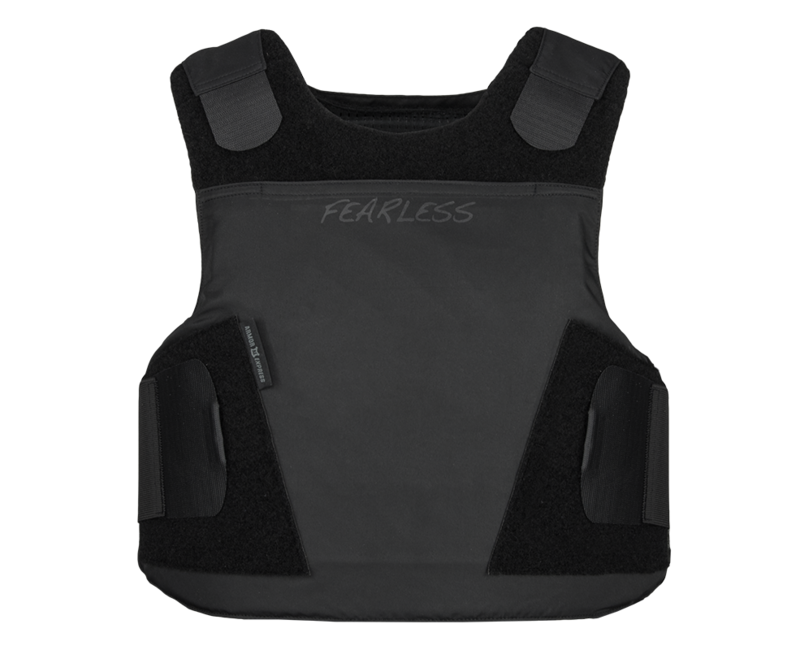 The Fearless concealable carrier features a proprietary yoke design which offers comfort and concealment by masking the armor profile typically seen through the wearer’s shirt. 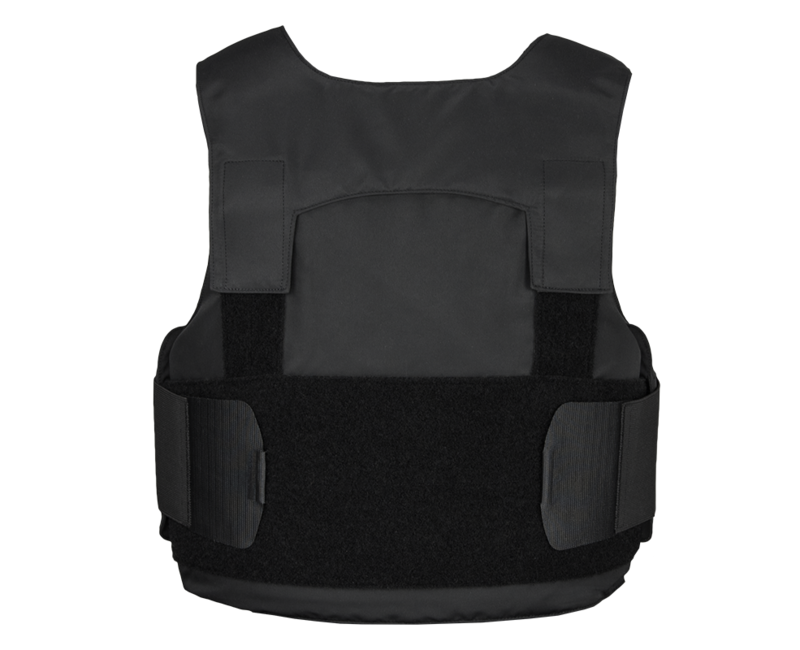 Additionally, the Fearless yoke increases the adjustability and load distribution of the ballistic armor panels.